Another collection from one of the modern masters of the short story. 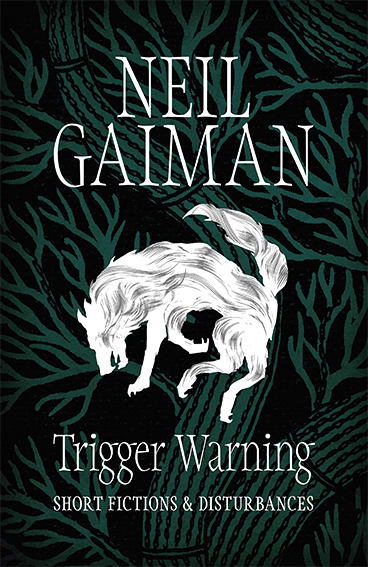 Gaiman, as usual, weaves exquisite webs of darkly toned and somewhat humourous fantasy/sci-fi, populated by uniquely faceted characters and charged with raw emotion. There’s just something about how Gaiman writes magic and witches that seems right to me. Most of the stories have twist you won’t see coming (or you will, but you’ll just want to come along for the ride) and will leave you wondering how he manages to come up with his ideas. I particularly enjoyed The Sleeper and the Spindle. There’s also an American Gods and a Doctor Who story if you are a fan of either of those franchises.